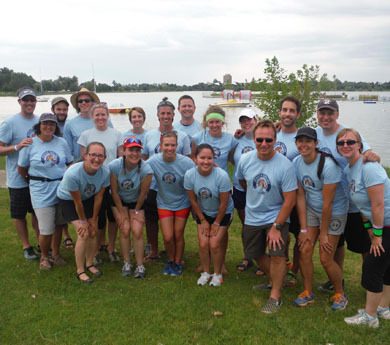 We are a group of individuals and teams that enjoy the friendly competition afforded through dragon boat racing. 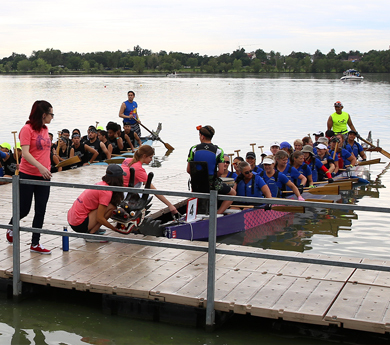 Some teams are more recreational than competitive, so there is always a place for you. Check out our site, and if you want to get involved in this wonderful sport, just click the link for joining the club. This area would be great for an image caption, describing an event, or a feature about your organization. Edit this row to remove or replace this image.